Kung Hee Fat Choy! 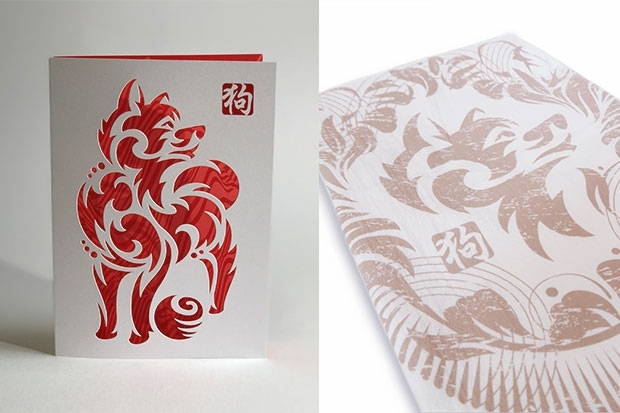 Celebrate the Year of the Dog with these limited-edition pooch-themed gifts from local stationers Mozaic Paper. 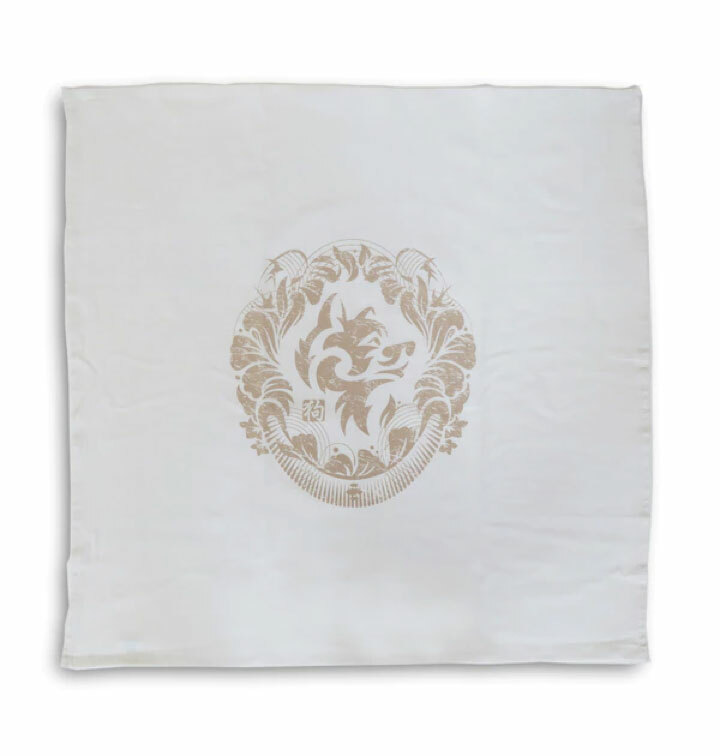 Don’t wait—these goodies go fast! 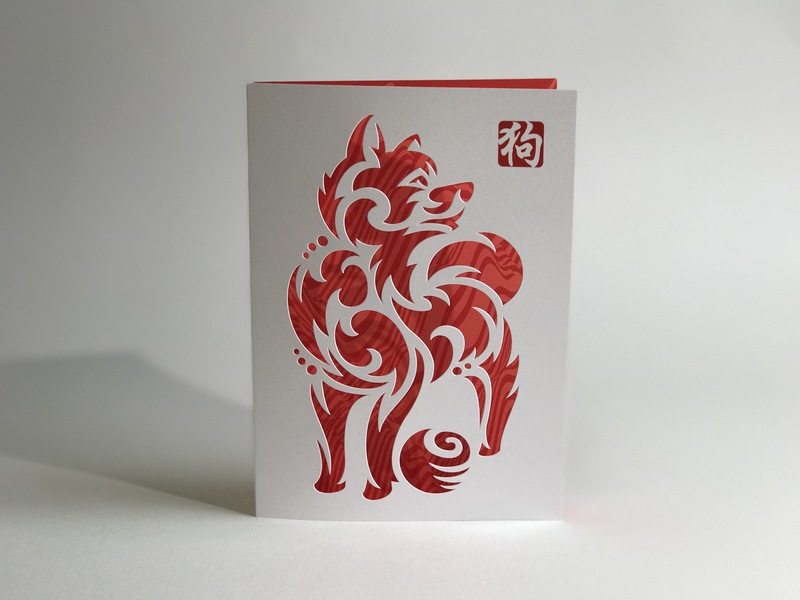 Mozaic continues its line of die-cut Lunar New Year cards that echo traditional Chinese paper cutting. A playful mountain pattern peeks through the canine cut-out. Open the card to find: “An Earth Dog year abounds with affection, loyalty and renewed motivation. Follow your instincts, accelerate your ideas and find time to play.” $7.95. Red not for you Fred? 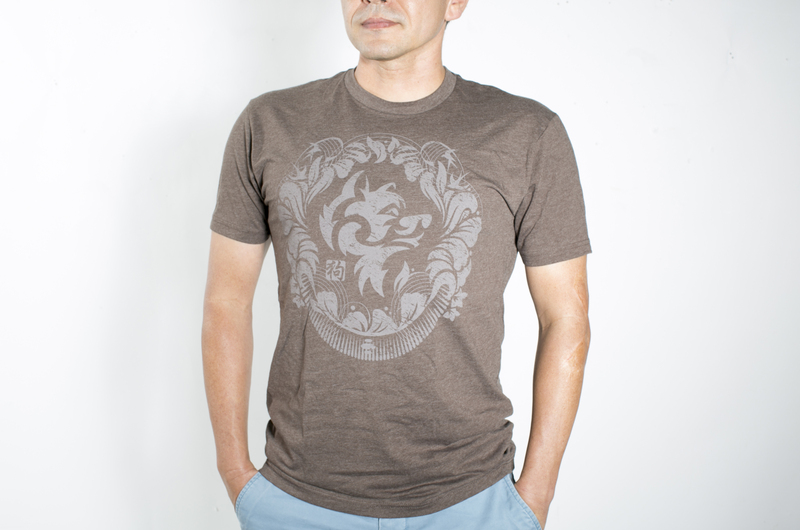 This extra-soft unisex T-shirt shows off an earthy espresso pup. $24. This dog spreads happiness and good fortune in the form of a silkscreened tea towel (aka super handy, all-purpose dish towel) featuring the eleventh sign framed by leaves, daffodils, and flying swallows. $14.95.